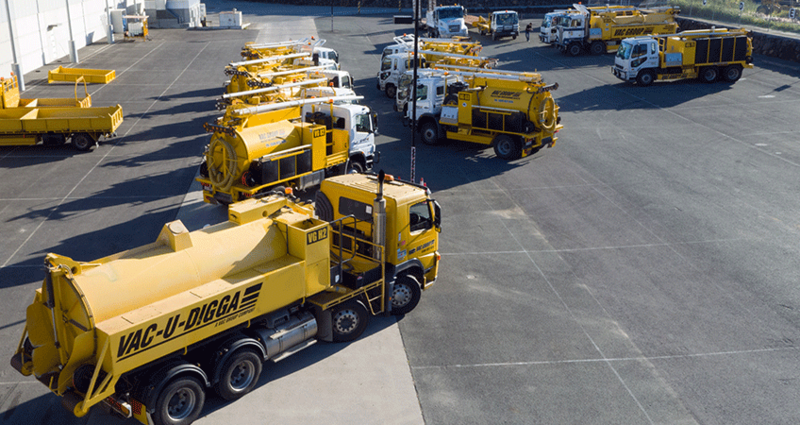 Keep up-to-date with Vac-U-Digga NZ’s news and information. In this article, we take a look at some of the risks and accidents that can occur in a variety of excavation projects and offer suggestions on how to mitigate such risks. We’ve had some busy but rewarding months here in New Zealand. The following are a select few of the many projects and activities that we have been involved in over the last few months.